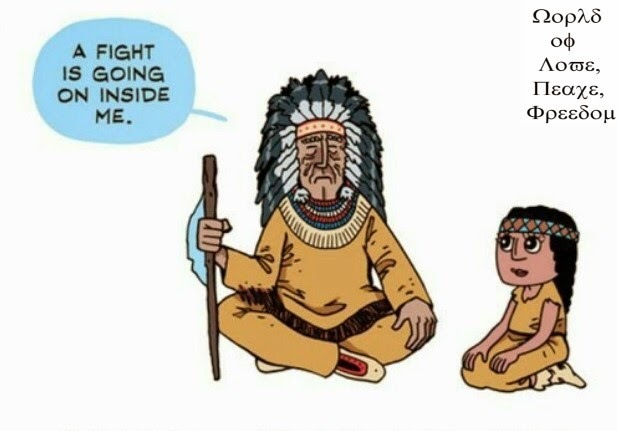 rain and air of the heavens have graciously given to mankind. I took in a favorable sense. 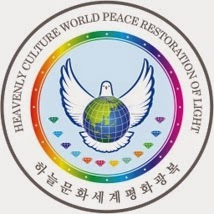 How about you "Logo of HWPL"?